Talented Polish 12-year-old Antoni Kowalski showed his potential at the Gdynia Open on Wednesday with a 4-1 win over Liam Taylor. Antoni finished with a break of 71, his highest in competition, and now meets Richard Beckham on Thursday. Two more wins in the amateur rounds would put him into the last 128 on Friday. 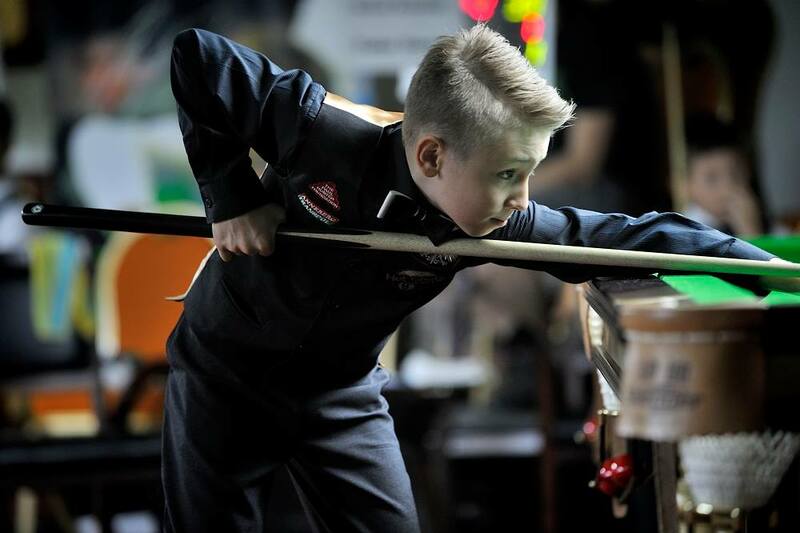 The Paul Hunter Foundation has previously provided a Star table for Antoni to practise on. The Gdynia Open runs until Sunday and it’s the final event on the Kreativ Dental Clinic European Tour series. For the match schedule click here and for a full preview click here.